Featuring Stephanie Yeong also known as Snowbunnie! I’m currently working as a social media and marketing consultant specializing in esports. This involves pitching marketing campaigns and managing influencers for both endemic and non-endemic brands targeting esports. Although I’ve been a lifelong gamer, I’m pretty new to the gaming industry career-wise. So far, I really enjoy how it gives me a behind-the-scenes look at how the industry works, as well as the people who make it tick. 🔺“The esports/ gaming industry is not kind to females.” – Do you agree or disagree? And why? The statement is true in certain ways. 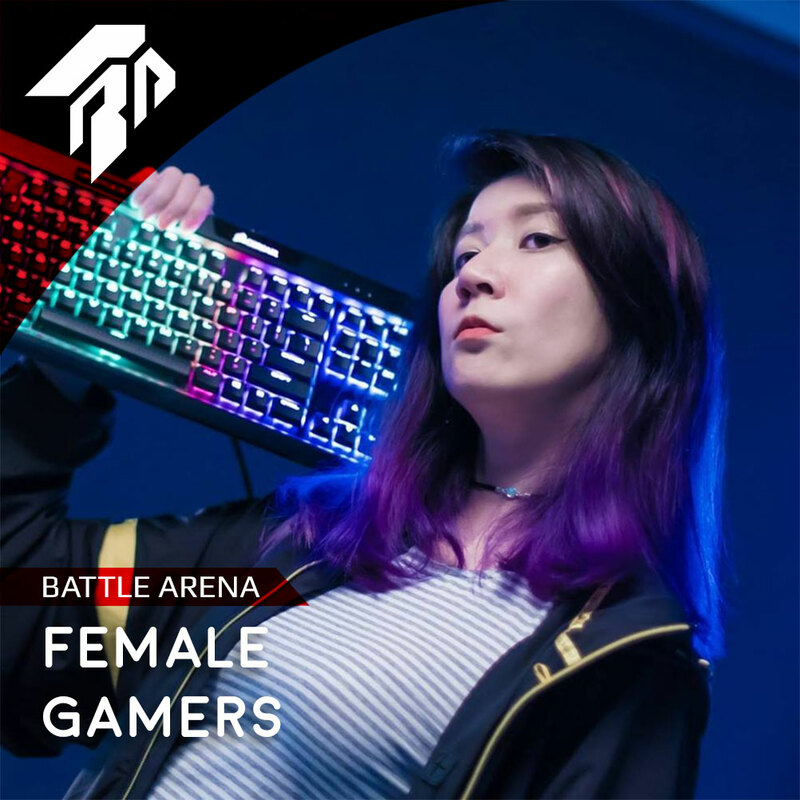 Being a female in this industry is a double-edged sword – some may say that we reap certain advantages, such as people being more forgiving towards our mistakes (‘aiya, girl only don’t scold ma’), female streamers gaining fans more easily due to thirsty viewers, et cetera. But in exchange, we have to deal with things that males do not – such as disparaging sexual remarks, attributing our success to looks and gender bias, and not getting the same recognition or credit for our contributions. 🔺Do you think females are limited in anyway compared to males that hinders them from exceling or succeeding in the industry and vice versa? Yes and no. Fundamentally, I have no doubt that any woman can be as successful as a man in the gaming industry. However, one thing that only women have to deal with on the path to success are the obstacles mentioned above. If we have the tenacity to brush aside naysayers and focus on our goals instead of being bogged down by the effects of negativity and discrimination, I believe we can overcome any hurdle to achieve what we want. It’s an uphill battle, but we can do it, especially if we support our fellow sisters in the industry.